On March 1st I launched my newest online yoga program which is a 14-Day Yin & Yang Yoga Challenge. I've received a lot of positive feedback from students who signed up and I'm really happy with the content. However I also received a lot of messages from people who wanted to sign up for the challenge but simply couldn't afford it. I take that feedback VERY seriously and wanted to make this offer accessible to everyone, so I decided to lower the price. You can now purchase this course for only $35, which is about $2 a day for the two week challenge! If you've been on the fence about joining us, now is the time to take the leap. 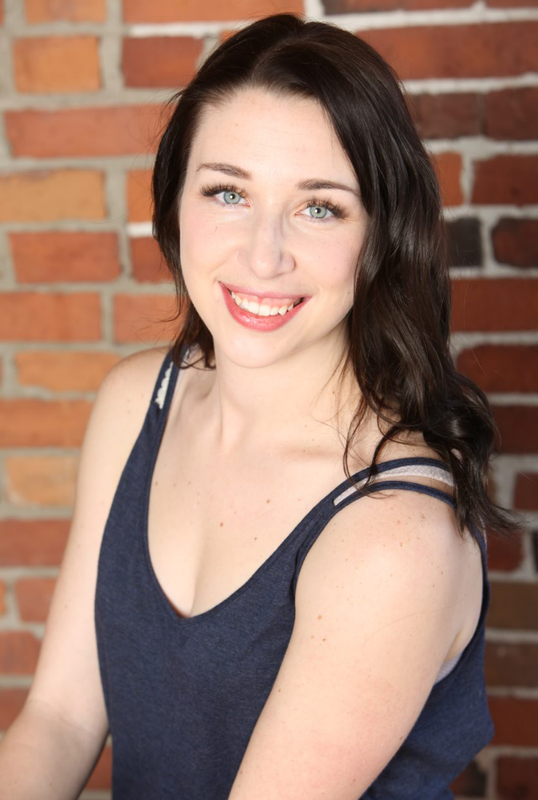 On another note, it's Thursday which means I just put up a new yoga class on my website! 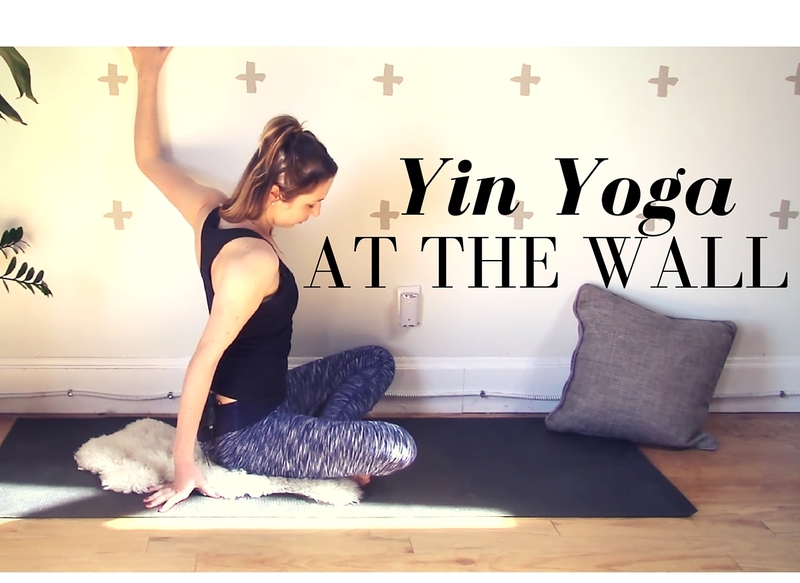 This week I'm offering you a free 30 minute yin yoga practice that uses the wall for each pose. Using the wall is a great way to make your practice more restorative as very little effort is required on your part. It's a fantastic way to gently open up the body to increase flexibility in the shoulders and hips while soothing the nervous system if you've been feeling stressed.